Three parts woman, one part gin. That’s how the Gin Queen Caroline Childerley describes herself. Pretty cool, isn’t it? It’s the Gin Queen who introduced us to some of the incredible domestic gin being produced by craft distillers in Australia. Mrs Romance and I attended Caroline’s inaugural gin masterclass in Melbourne recently. It inspired us to write a post about Australian craft gins. The only thing missing from the evening in Caroline’s class was a bit more information about Caroline herself. That’s why we’ve asked her to tell us a bit more about her love of the good stuff! Do you have a favourite gin? 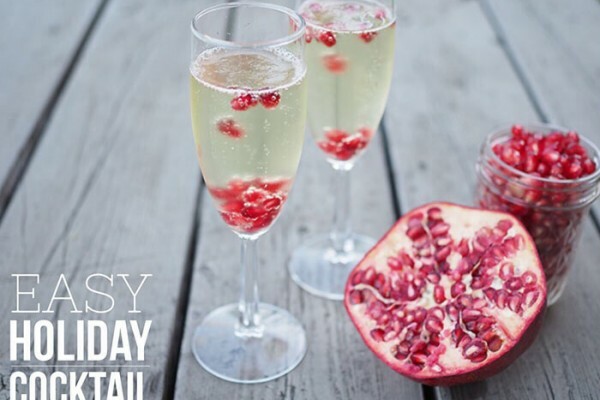 Do you have a favourite gin cocktail? Martini, g&t, negroni…? What’s the most important element you look for in a good gin? For someone new to the world of juniper juice, what do you think would be a good entry level gin? When it comes to gin and tonics, what tonics do you like to use and what’s your preferred garnish? “In the last fortnight I’ve just done a 7-tonic water tasting and been introduced to the world of tonic syrups by JD at www.onlybitters.com. It’s convinced me further that one tonic doesn’t fit all gins. I’m particularly concerned that people are paying for premium gins and then using sub par tonic water. There are some fabulous tonic waters out there. Favourites at the moment are Quina Fina (NZ) and Fever Tree. Capi is also good (Melbourne made). Garnish is interesting as it can often depend on the gin you are using. I’ve been playing around with different garnishes and am discovering that like everything, it’s personal preference and you shouldn’t be afraid to experiment. 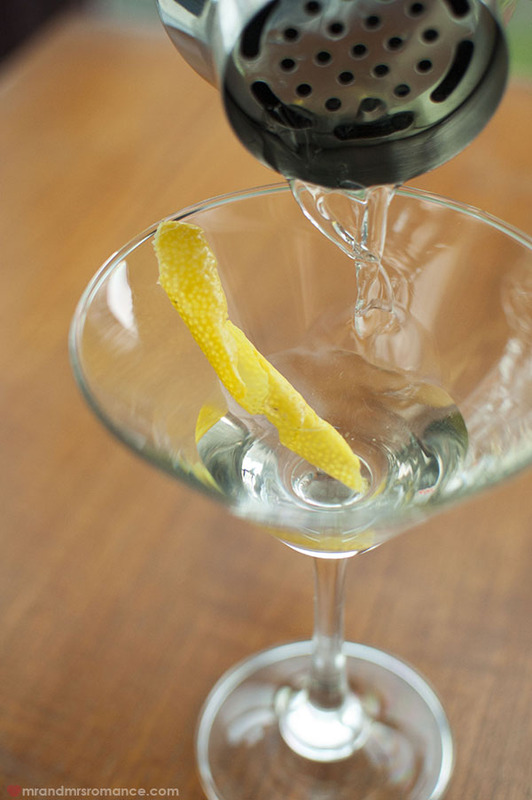 Same with our favourite, the martini: what vermouth do you like and what garnish do you like in it? “I’m just beginning my education into vermouths! Martini is my usual but I’ve recently been introduced to Causes & Cures (made by Innocent Bystander) from the Yarra Valley which is semi-sweet but makes a lovely, soft martini. 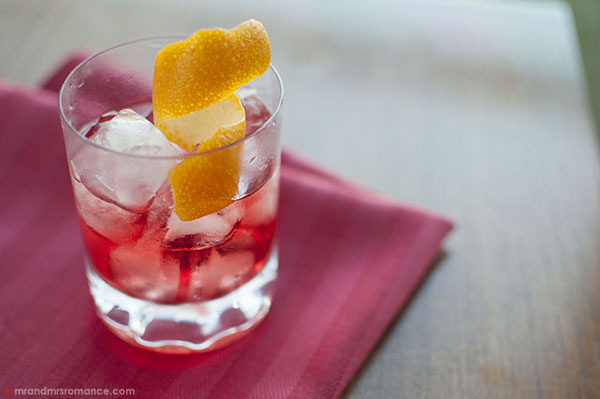 Antica Formula makes a superb negroni. When did you first find out about craft gin being made in Australia and which one was it? How many domestic distillers are there now? What are the differences and benefits of getting your gin from these small, low-yield distilleries? Are there any down-sides to them? “For me, it is the love and passion of the people behind the craft gins. Their stories are worth hearing and you also have to admire the painstaking time it takes to come up with the right botanical combinations. Being a distiller in Australia is a costly business and it’s not an easy process to become one. How do you see the Australian craft gin industry developing? Do you think there’s room for more distillers? The very knowledgeable Caroline writes The Gin Queen and is the veritable go-to for gin advice and cocktails. Make sure you also check out her Instagram and Twitter feeds @MrsCeeeCeee too. What type of gin do you usually drink? Tell us in the comments!